TechCognity offering hands-on training program on .Net, Java and Web Development with placement support. 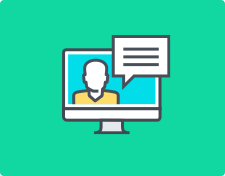 Course enrolled students should complete given case studies and assignments to get hands-on technology they chosen. 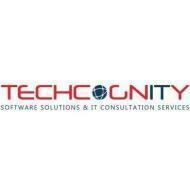 TechCognity conducts classes in .Net Training, C Language and C++ Language. It is located in Kukatpally, Hyderabad. It takes Online Classes- via online medium.